Another great gallery week! 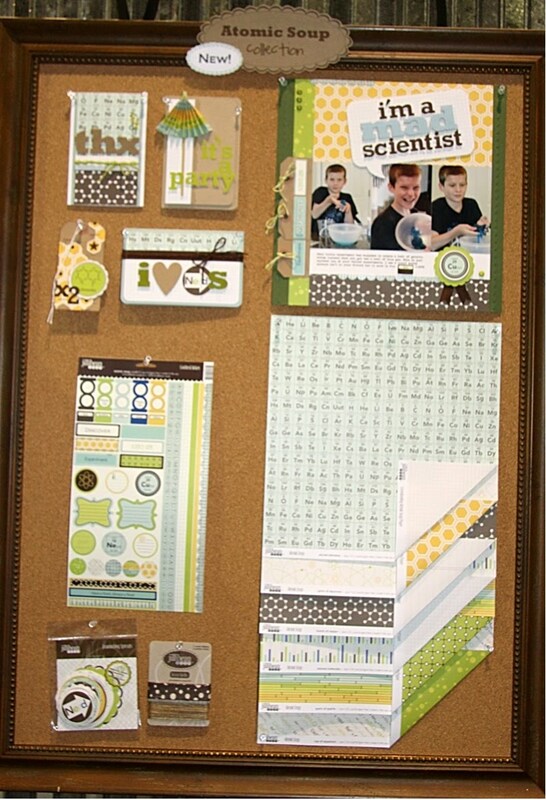 I want to show you this awesome summer layout that Erica uploaded... I sometimes find themed paper so challenging but I think she did a fabulous job with this one! Hello Everyone! Is everyone out enjoying the last few days of summer vacation??? I know I am BUT I am definitely making time for the Anything But project that the talented Stephanie Schan created for this Fabulous Friday. As some of you know, my daughter is heading into University life next month and sharing an apartment with a friend. 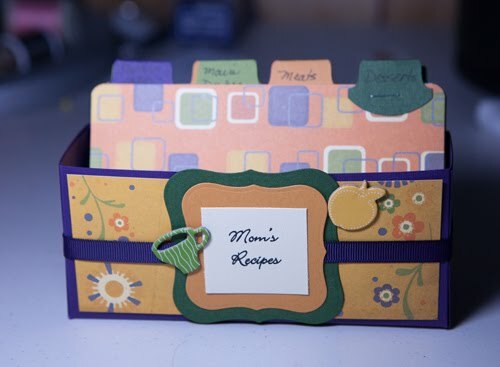 She is going to have to learn to cook meals herself and I thought a Recipe Card Box with some of her favourites would be a great “New Home” gift. 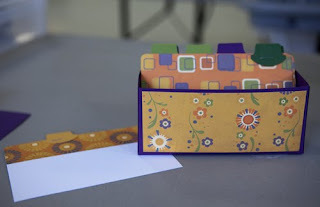 This is very easy to make and will fit 4x6 standard index cards. 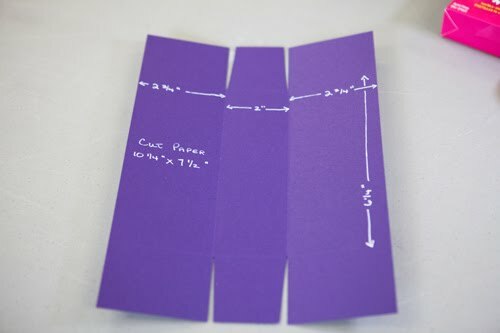 Start with a piece of cardstock in the colour of your choice and cut it to 10 ¼ x 7 ½. Then cut and score as in my photo! Trim a bit of cardstock from the side flaps to make assembling the box easier. 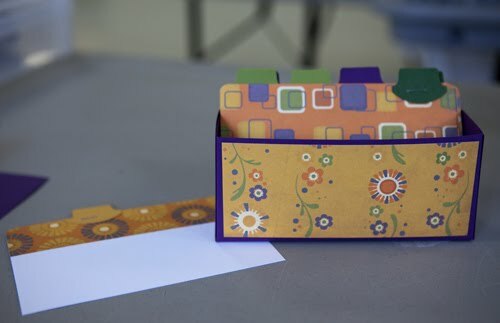 For the divider cards, I used 4x6 white cardstock and punched 8 tabs in coordinating cardstock colours. These were stapled on to the top. Decorate it and you’re done! 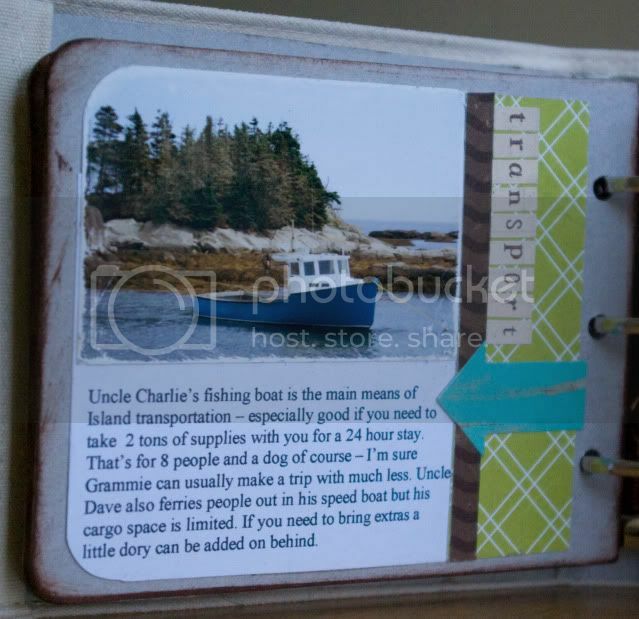 This would also be a great gift for a teacher, a new baby, housewarming, etc. Let’s see what you can do with this idea! This is absolutely gorgeous Stephanie! Thanks for the inspiration! Well here we are...the last week of the Summer Lovin' Blog Challenges...sniff sniff...that means summer is coming to an end! 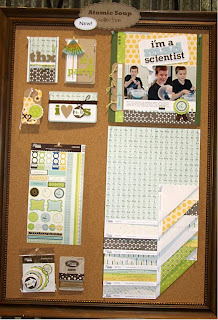 Here is the final layout inspiration challenge! Thanks for playing along this summer! 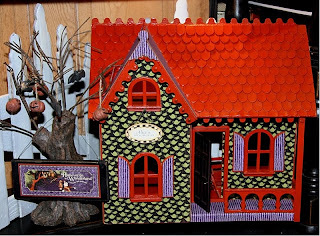 Jennifer has been putting up challenges each week to stock our card stash... and here is one that Lorraine created... so beautiful! You can see Jen's latest challenge HERE... please play along! "I was inspired by this beautiful card in our gallery, made by midnightscrapper aka Melissa." 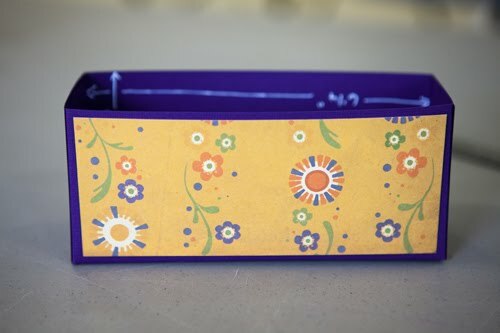 "I love the clean lines, and I've been itching to sew in a lo again. 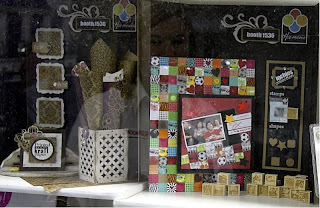 So instead of the beautiful tiles in Melissa's card I tiled the transparency by sewing it to cardstock. 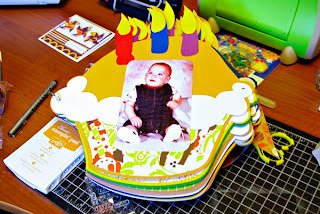 My challenge to you is to get inspired by a card as I did!!!" Can you believe in 2 weeks the kids will be back at school??? Are you ready for them to be back at school and the fall routines to begin??? Let's celebrate summer being inspired by this gorgeous card by Laurel Seabrook. Don't forget to link me up to your creations! Here we are at Lucky 13! LOL How are the challenges coming along? Are you making time for yourselves during this busy summer??? 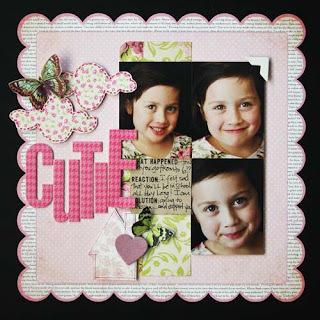 Here is a layout by Rebecca H. (needtime2scrap); does it not just scream summer, fun and feminine??? I love everything about it! Don't forget to show me your cards, ok? Another Monday morning! This week I'd like to share something from Cari. 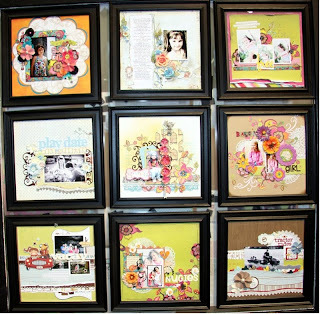 I just love this new line from Imaginesce and she has done two super cute layouts with it this week! Here are a few pages from a mini album I created about a trip to my Grandad’s Island (not really his – just what we call it.) 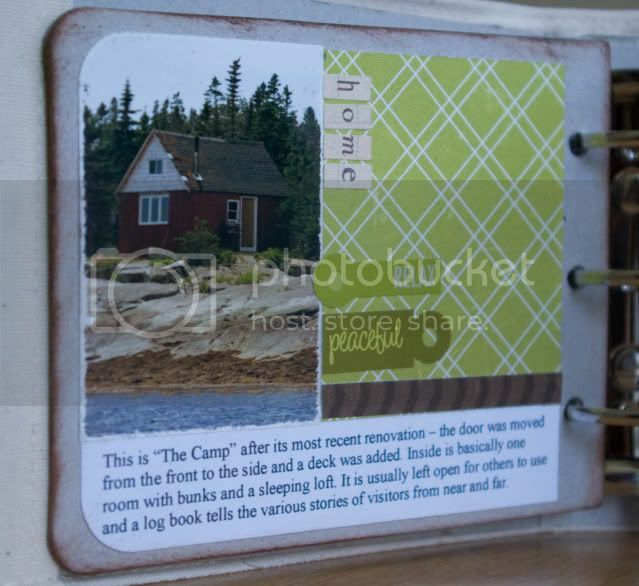 off the coast of NS were we have a very rustic camp. We had a great trip out there while on vacation in July. No power, no noise, no showers or toilets…just a lot of quite, restful times. I used mainly brown and green with a touch of blue accents to help convey the relaxation we share while there. I challenge you to slow it down and create something with these relaxing colours or something that shows how you relax. Have fun!" So what do you say? Shall we slow things down this week? I'm totally up for this one! Thanks Denise! I am SO excited to see the layout you will be creating that is inspired by this card. This gorgeous card was created by Lorraine Melin. 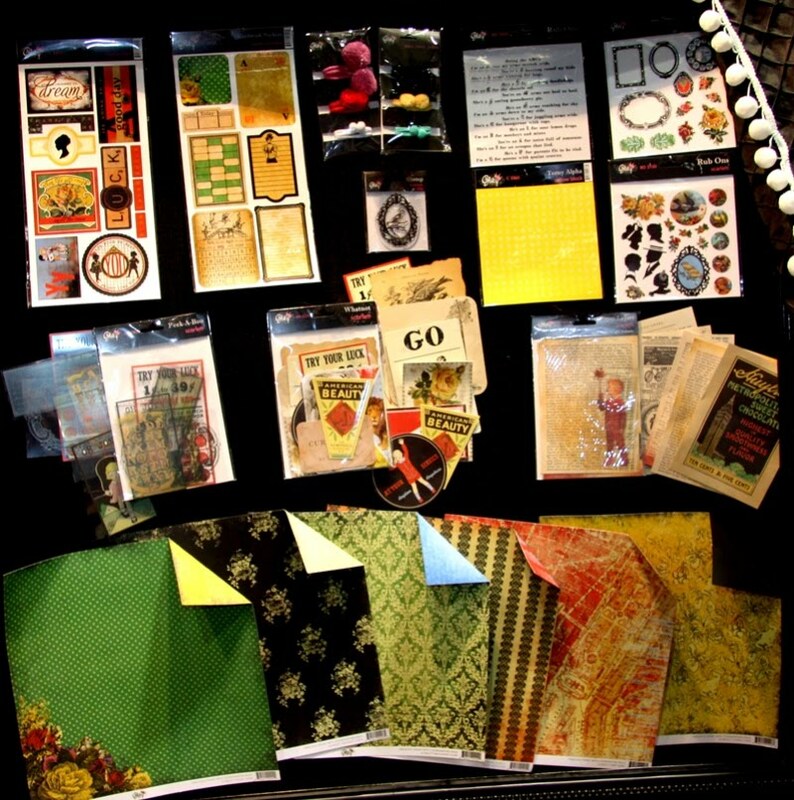 Do you ever hear your loved ones saying, "Wow you sure have alot of scrapbook supplies!" or "What will you do with all that paper?" Well, this article is for you! 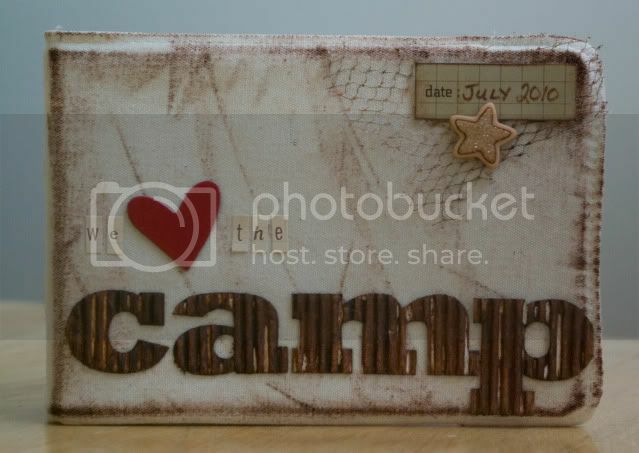 I posed this question to Rebecca H. (needtime2scrap), an active member at Scrap Shotz. 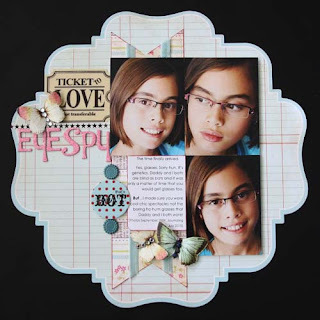 She was kind enough to not only show me how she "shares" her supplies with her family but also to be this week's Roving Reporter at Scrap Shotz. Thank you Rebecca! Here is her reply to my question! 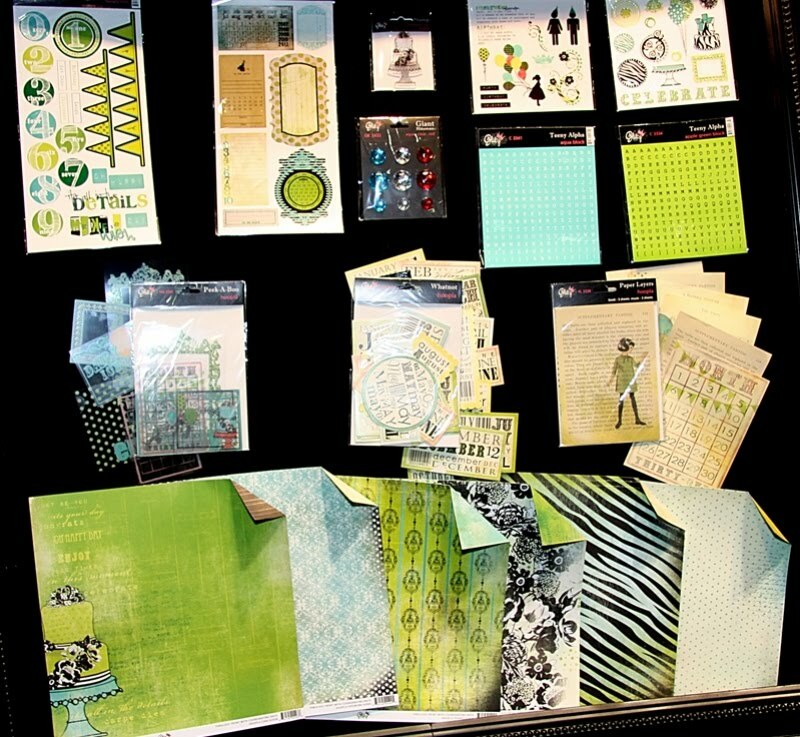 I’m a little embarrassed to admit that I have more scrapbooking supplies than I’ll ever use in my lifetime. Of course that doesn’t stop me from buying more! So I find new ways to use my supplies. One of those uses has been to create my own party decorations. 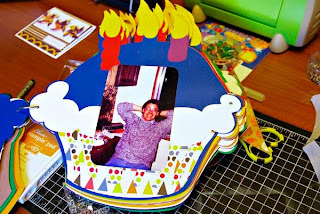 I’ve made kid party decorations and adult party decorations, so really there aren’t any limitations. 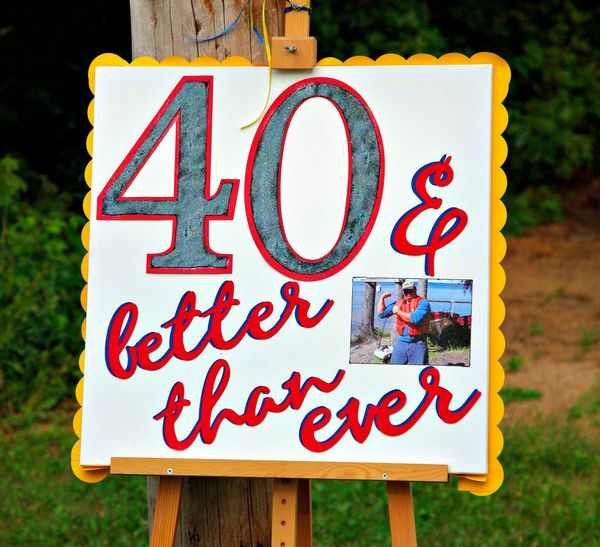 The easiest decorations to make are making banners. 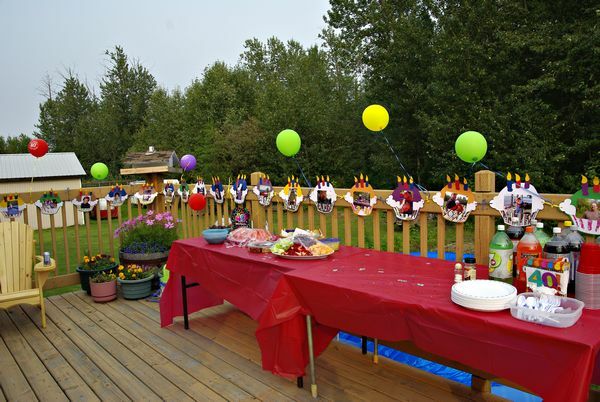 We’ve all seen the pendant banners that are so trendy right now, they are super easy to make and add a fun festive flare. I decided to go a little bit further with that idea. 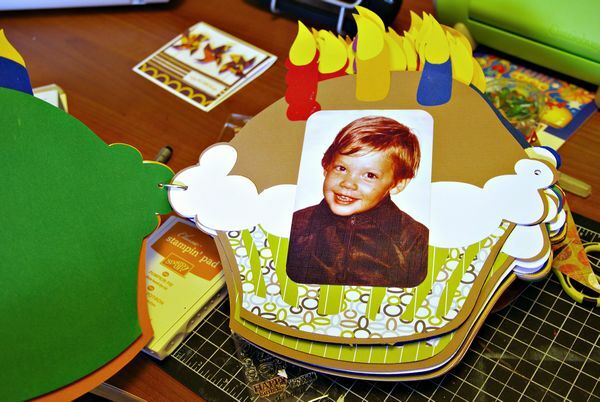 I did use my Cricut for both projects but they can be done without an electronic or manual die cutter. 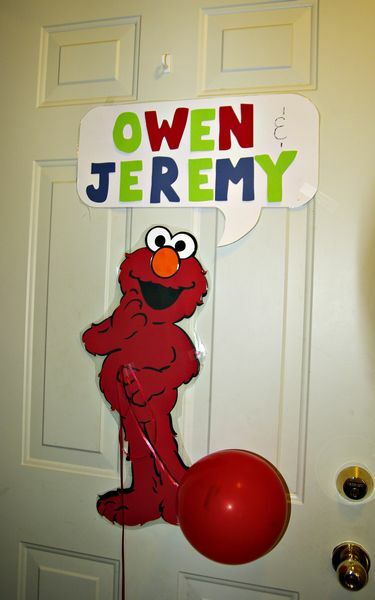 This banner was created using the Cricut but basically they are tags with Elmo eyes and noses attached to the top. I cut enough tags to use for each letter to spell Happy Birthday then hung them up. 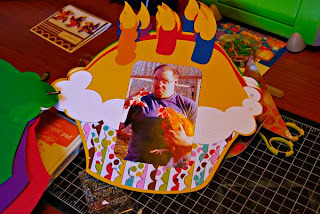 For my husband’s 40th birthday I decided to cut out 40 cupcakes each with a photo of him on them. This took a bit of time but I did it over the course of 2 weeks. I scanned in old photos of him and reprinted them to use just in case of a photo mishap. You don’t want your originals out in the elements like that. I also created a sign to welcome our guests at both parties. For my son’s (and nephew’s) we made a giant Elmo and for my husband’s I did a canvas with die cut letters. I used my Cricut and an EK Success large scallop border punch to create the scallop edging. The extra large canvases can be found at the dollar stores and reused for other projects. A quick little extra was also creating my own party “loot” bags. I just purchased solid colored bags and added eyes and a nose to one side and a thank you printed from my computer on the other. You could also embellish them with paint and foam stamps, personalizing them for each child. I decided to make use of all those cupcakes that I created. 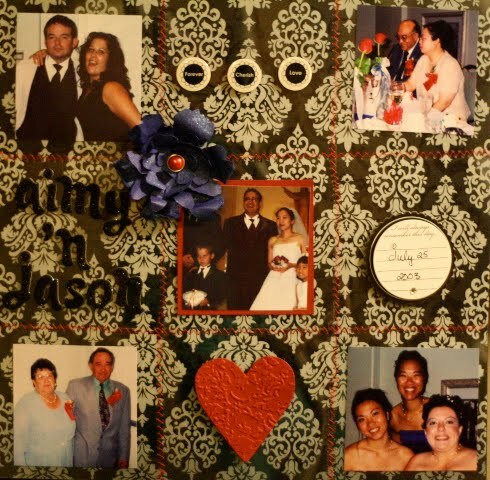 I hooked them up with a binder ring and I used them as pages for a mini tribute album for my husband. I just need to add journaling and a few embellishments and I’m done. 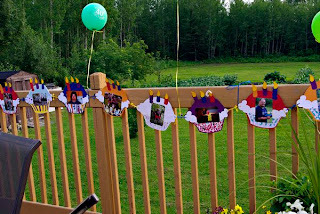 There are many other ways to use your scrapbooking supplies to add to your party decor, with invitations, center pieces using photos matted with cute scallop circles placed into a jar full of jelly beans or maybe create a journal that your guests could sign and give advice to the birthday girl or boy. The sky really is the limit! I can’t wait to see what you all come up with. Don't you adore how Rebecca "shared her love of scrapbooking" with her family and friends??? Beautiful job Rebecca! Thank you for being our Roving Reporter this week! Are you ready for Challenge #11 this fine August day??? As an aside, I am SO loving The Girls' Paperie. 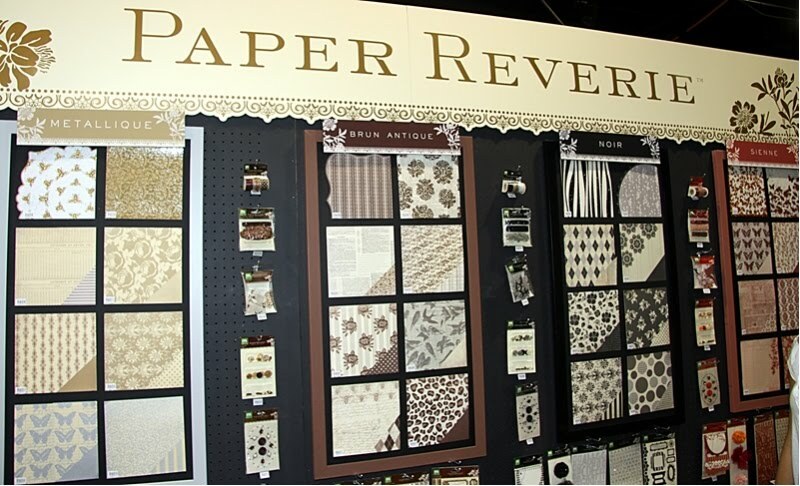 Their papers are soft, feminine, fantastic quality and oh so versatile! Check it out in the store here. I am looking forward to seeing your cards inspired by this layout! One of our DT Challenges this month was to create and use pinwheels! This one was uploaded by Laura (Angelbear) and it's a definite fave! I love how the pinwheels add fun and dimension but don't overtake the layout! Awesome work Laura! Feel free to pop in to the forum and play along with ALL the Challenges this month! Hi there it is Laurel here today with a sketch challenge for you. I love sketches as they are such a great starting point for both cards and layouts. 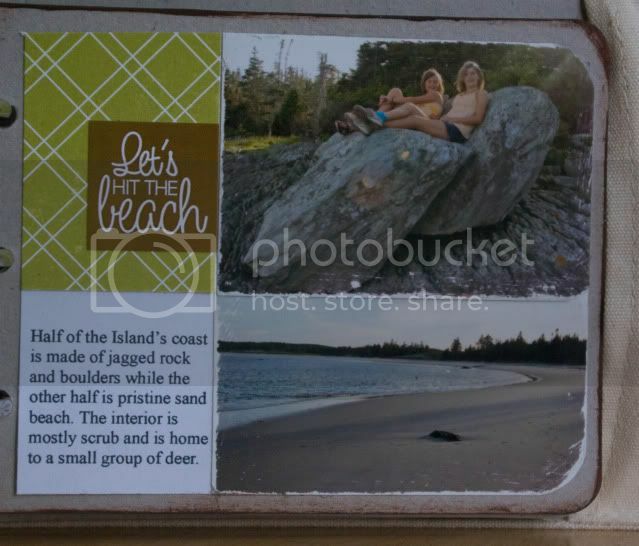 And now for my layout, I used the fun Bo Bunny Sun Kissed line. I hope you play along as I would love to see what you do with this sketch. 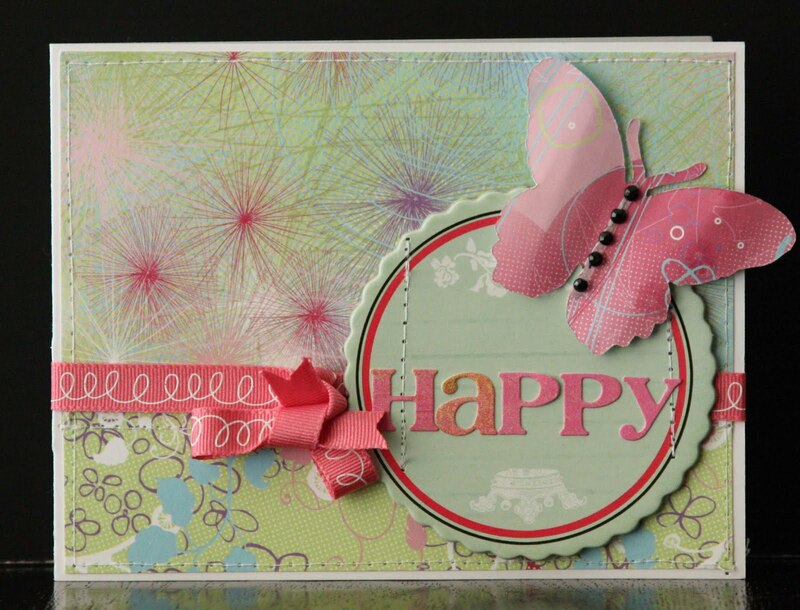 Here is a bright summery card to inspire your layout! Enjoy! I look forward to seeing your creations! Ever wonder what you would see at CHA? Well Scrap Shotz readers, you are in for a treat! Because Connie Nichol is our latest Special Correspondent and Roving Reporter. Read on to learn about Connie's CHA experience. 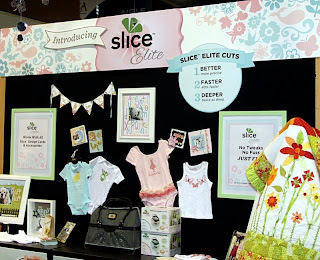 I just returned from Chicago, where I attended the CHA (Craft and Hobby Association) Trade Show with my colleagues from Canadian Scrapbooker - Heather Starosielski, Jackie Ludlage, Katharina Doyle and Leica Forrest. We had an amazing time and I took hundreds of photographs, which I am slowly sifting my way through. The trade show was great. 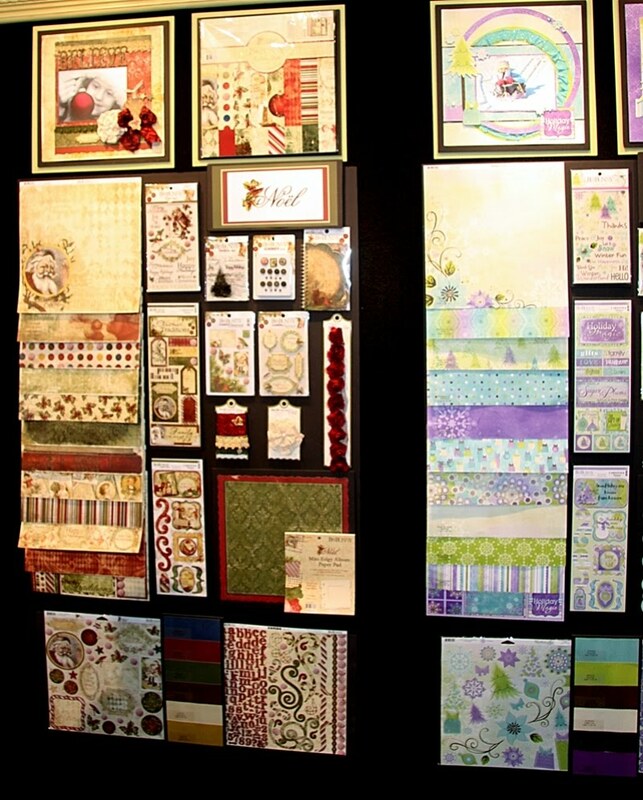 It seemed smaller than the last time I attended a summer show in Chicago, but there were still a lot of manufacturers with booths and a lot to see. 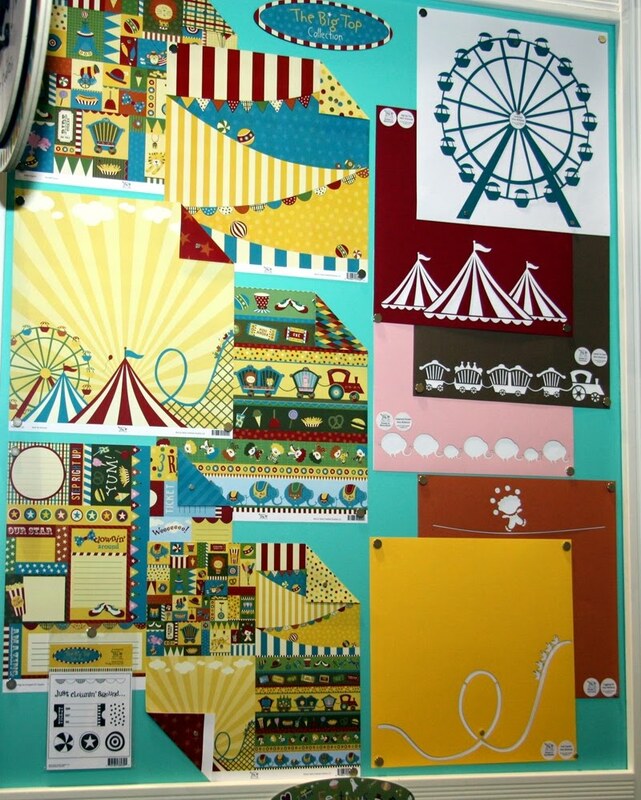 There were a big handful of paper lines and embellishments that got me excited and I *need* to have!!! LOL There was definitely a strong trend towards vintagey, romantic papers and embellishments. Lots of soft colours, Eiffel towers, tulle, fancy floral trims, stick pins, that sort of thing. Hmm, where to start? Now to be fair, these are just my opinions and I didn't make it into every booth. 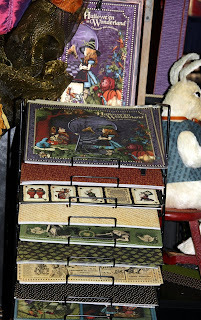 Or get pictures of every booth I was in. For example, Harmonie, one of my favourite companies, had so many people in their booth that I didn't get a chance to step in and look around. Too crowded. But I did glimpse some of their fun new kraft paper lines (I love, love, love kraft paper) and some inchie wood mounted stamps in a glass booth near the entrance to the trade show. I simply adored the new lines that Jillibean Soup has released. The one I especially drool over is the Atomic Soup line. As a scientist, paper with chemistry and the periodic table on it has me very excited! 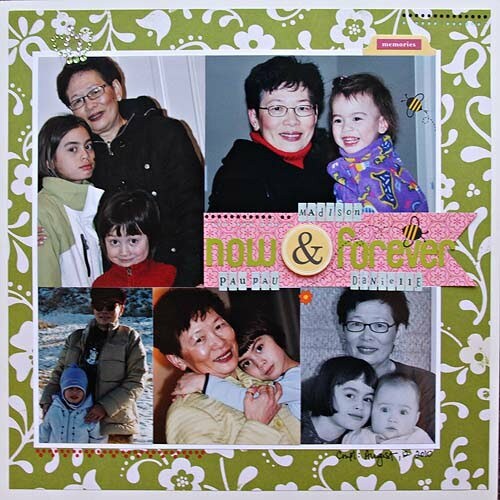 Making Memories had some great new releases. 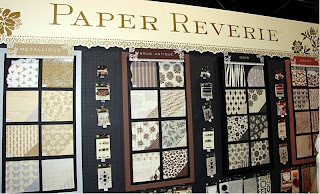 Their Halloween and Christmas lines are always lovely, but it's the Paper Reverie line that really had me excited. Very classic, very beautiful, perfect for vintage photos, wedding/anniversary photos and pretty much everything else too. Making Memories also displayed a new Slice Elite die cutting machine that can cut deeper, faster and better and new Slice cartridges. The Aviary and Zoological cartridges are must haves for me. I really love my Slice and use it on almost every layout. TaDa Studios had some really unique and fun papers in their booth. 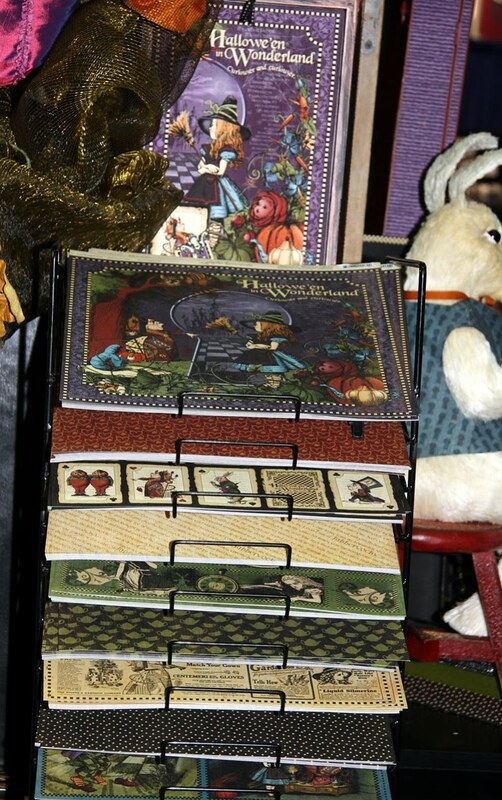 Hopefully I will find these in one of my local scrapbooking stores some day. This is a smaller company I have not seen a lot of in Canadian stores but I really like that their products are different from the mainstream. In my opinion, Bo Bunny really hit it out of the park again. All of their lines were gorgeous, and they are expanding into all sorts of kits - canvas kits, card kits, mini-album kits, layout kits - that are perfect for the beginner or time constrained paper crafter. I don't have 'good' photos of their booth, but here's a mediocre shot of the Christmas line. Again, not the best picture (lighting ain't exactly ideal in the convention centre), but I was really impressed by the new lines from Glitz Designs. 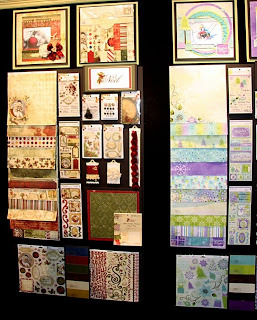 Beautiful colours and embellishments and a much softer, very vintage feel than some of their products from the past. Graphic 45 always has a wonderful booth packed with people, and I was really taken with their Halloween line which features Alice in Wonderland. Very fun! Thank you Connie for your report! I will be posting additional CHA pictures in subsequent posts! 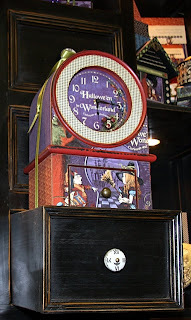 If you cannot wait, check out Connie's blog at http://connienichol.blogspot.com/. Well, it is official: summer is half over! Eeek! So how are the challenges coming? I am seeing alot of beautiful work in the gallery. Don't forget to link me up so I can include your name in the prize drawing. Happy Monday everyone! I hope you're all having a fabulous long weekend! 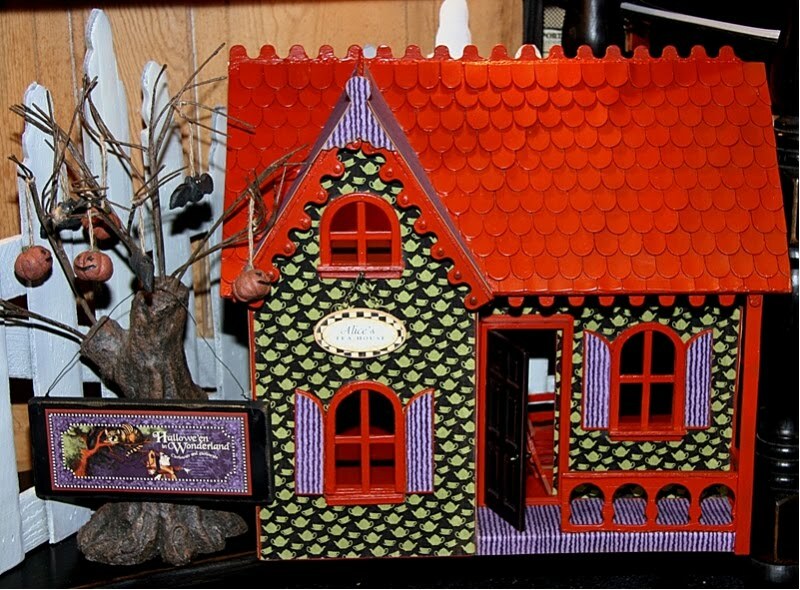 Here is my pick for this week... a gorgeous layout uploaded by Serena... my favorite part is that fabulous tree! Be sure to stop by the gallery and check out all the fantastic creations uploaded this week!